The quote in question comes from the character Gurney Halleck, a loyal member of House Atreides. Brolin will be playing the role of Gurney in the forthcoming film. Patrick Stewart (Green Room, Star Trek: The Next Generation) filled the role in David Lynch’s 1984 adaptation of the book. With filming underway for the project, it is likely that Brolin is on location or will be soon. Joining Brolin is a truly star-studded cast, with Timothee Chalamet (Call Me By Your Name), Rebecca Ferguson (Mission: Impossible — Fallout) and Oscar Isaac (Star Wars: The Last Jedi) in leading roles. The film will also feature Zendaya (Spider-Man: Far From Home) Jason Momoa (Aquaman), Dave Bautista (Guardians of the Galaxy), Javier Bardem (No Country For Old Men), Stellan Skarsgard (Thor: The Dark World) and Charlotte Rampling (The Night Porter). Villeneuve is best known for directing Blade Runner 2049 as well as Sicario, in which Brolin plays a central role. 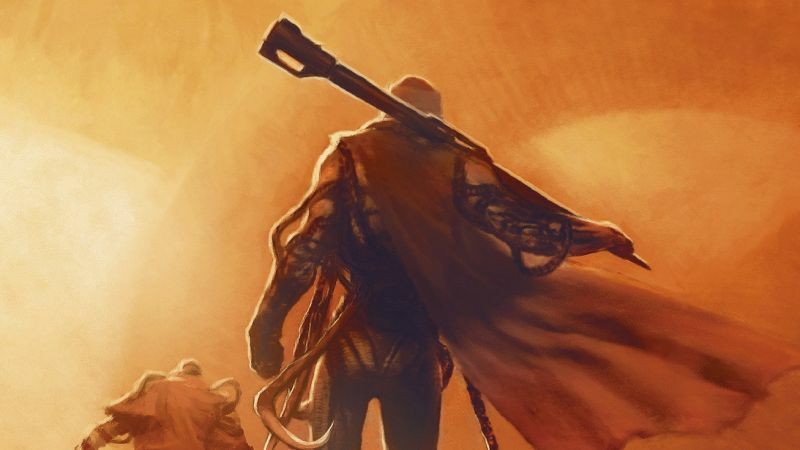 Though Dune will likely resemble the former film more than the latter, both display the sort of experience directing arid, desolate locales that a fan would want in their Dune director, considering a sizable chunk of the story takes place on a desert planet. Dune will be released in theaters on November 19, 2020.